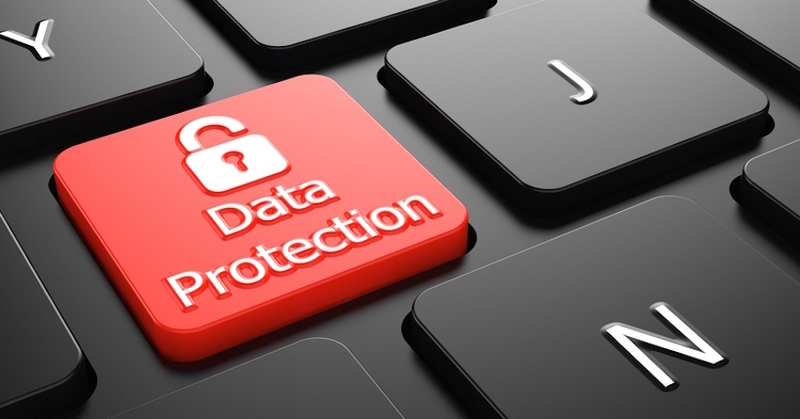 Open Data, Data Protection & IT Security Compliance Blogs. The best technology to survive in the ‘Crypto’ era. Know it, before you invest in it. Simplify vast data and analyse the trends in it. Secure your organisation’s data with an inauthentic substitute. 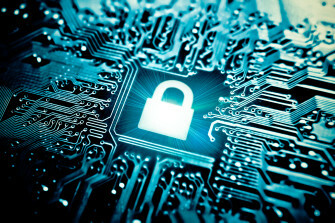 Experience our comprehensive data protection controls to combat all security threats. Why Cybersecurity and Data Privacy? Know why you need to build a digital fortress. Security controls once established are strong enough to be reversed. Our internal controls ensure all your data is safe and sound. We promise security and we deliver it. We have multiple solutions to help you deal with IT security issues. Need Better Data Protection rights? It’s a fact that cybercriminals can attack any organization. Large organization and SMEs are all at higher risk. Due to these risks, Her Majesty (HM) Government launched 10 steps to Cyber Security guide in 2012 that encouraged organizations to put into consideration their cybersecurity measures. The guide raised awareness of the Cyber Security and it was embraced by organizations. 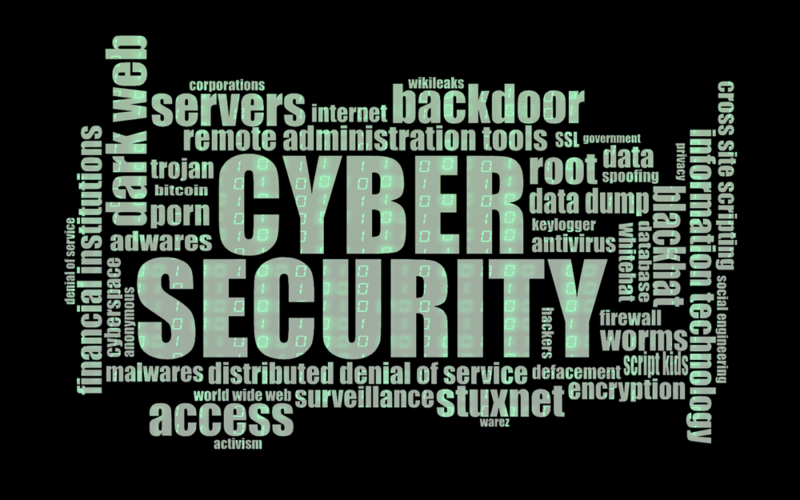 As the UK government initiative was rolling, the analysis showed that the implementation of the Cyber Security measures and controls was largely not implemented. This was a cause for alarm, and it was clear to the UK Government that further initiatives were mandatory to tackle the cyber-crime. As a result, an organizational standard for cybersecurity was conceived; it was intended to enable organizations, their partners, and clients to have confidence in their ability to minimize basic cyber-crimes. The Government and the industry players called for the research of the preferred organizational standard in the cybersecurity. After an in-depth investigation, the exercise was concluded in November 2013, and it was reported that the existing standards for the cybersecurity then did not meet the requirements. It was then that the experts in the industry offered to help the government develop appropriate measures and requirements. These requirements are today entrenched in the Cyber Essentials. So, what is Cyber Essentials? • Secure configuration: Web and server configuration plays a significant role in cybersecurity; therefore, failing to manage the proper configurations of your servers can result in a wide range of security problems. It’s necessary to, therefore, configure computers and network devices to minimize the vulnerabilities, and to provide the services and function intended. • Boundary firewalls to secure connection: They are designed to prevent unauthorized access from private networks. The boundary firewall and the internet gateways control the accessibility of your system from the internet; so, it essentially keeps off attackers or external threats from accessing your system. • Malware protection: This is important to protect businesses from malicious software that may seek access to files on their system. A software can access and steal confidential information, damage files, lock files and prevent access. Therefore, malware protection secures privacy and important documents from attack. • Access control: This prevents a criminal hacker from being presented with access to your information. User accounts should be assigned to authorized individuals and should provide minimal access to applications. • Patch management: Cybercriminals often exploit known vulnerabilities in operating system and applications if they are not patched. Updating the operating system and software helps in fixing known weaknesses. 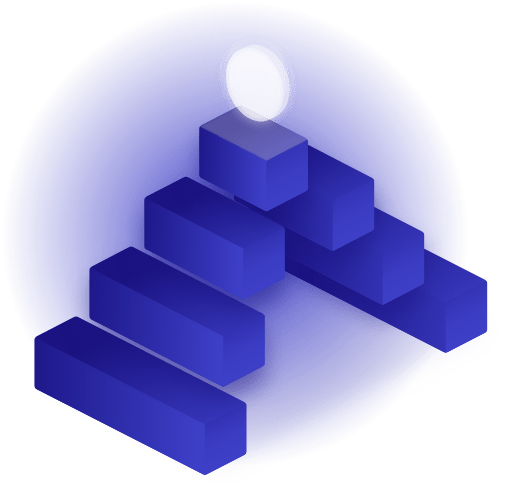 Cybersecurity essential offers organization with independent certification and clear guidance on implementation. Besides the protection, CyberSecurity essential schemes also enable organizations to thrive if they are able to demonstrate to their customers that their data is secured. Data protection is the way toward ensuring data and includes the connection between the gathering and scattering of data and technology, general society observation and desire for privacy and the political and legal underpinnings encompassing that data. It plans to strike a harmony between singular privacy rights while as yet enabling data to be utilized for business purposes. Data protection is otherwise called data privacy or information privacy. Data protection ought to dependably be connected to all types of data, regardless of whether it be close to home or corporate. It manages both the integrity of the data, protection from defilement or errors, and privacy of data, it being open or accessible to those that have the privilege of accessing it. The setting of data protection fluctuates and the strategies and extent likewise differ for each; there is data protection on the personal level, that of business or public entities, and that of data so exceptionally classified that it ought to never fall under the control of others beside its proprietors — or in different words, top secret information. In the United States data privacy isn’t profoundly controlled, so by augmentation there are no strict data protection laws that apply, in spite of the fact that that is rapidly changing as individuals end up mindful of the estimation of privacy and data protection. In the United Kingdom in any case, the administrative body passed the Data Protection Act of 1998, a correction of the plain fundamental Act of 1984 which expressed principles for data clients and characterized people’s rights with respect to data that is specifically identified with them. The Act ended up successful on March 1, 2000. 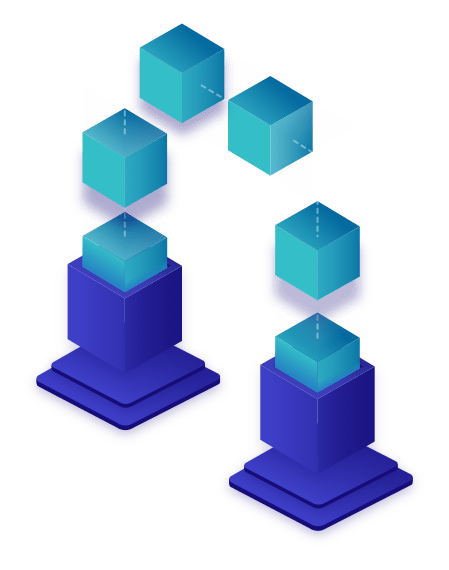 The law itself endeavors to adjust the individual rights to privacy and the capacity of more open associations to utilize this data during the time spent leading business.  The Act gives rules, eight standards, which a data controller must watch when dealing with individual data over the span of working together, for the sake of protection. These standards come the lines of having being acquired reasonably and legitimately, to it not leaving the nation or domain except if under specific states of protection. Not all nations have data protection laws, be that as it may. 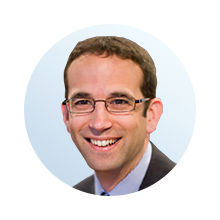 – Holding associations at risk to fines in case of a break of the rules or the Data Protection Act. Transparency International Italy, Italian partner in the TACOD project, has just joined a new initiative targeting young people in high schools to make them more aware about Open Data, their potentiality and teach them how to use this important resource. 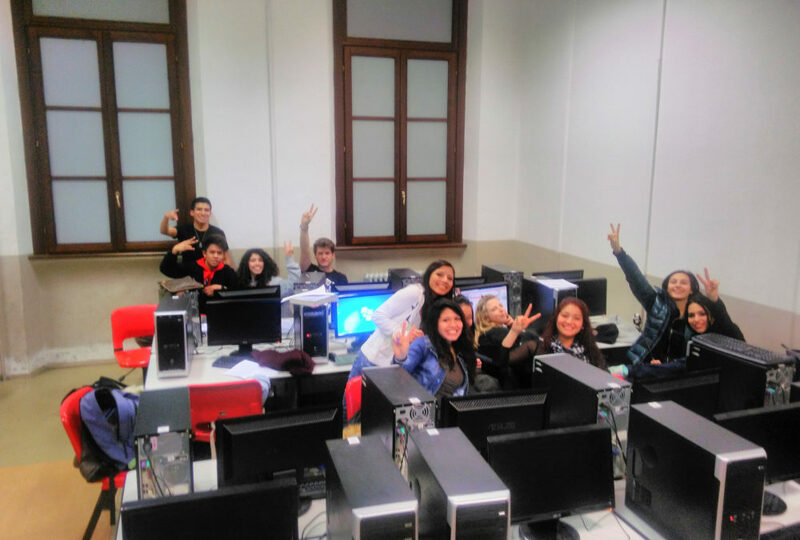 In the framework of the project A Scuola di OpenCoesione, Transparency International Italy works closely with teachers and students of Bertarelli Institute in Milan to monitor, through the use of open data, a drain project in North-West Milan. Next meeting with students will be on February 25th and with the support of Transparency, they step into the world of Open Data! Copyrights © 2018 tacod.eu. All rights reserved.